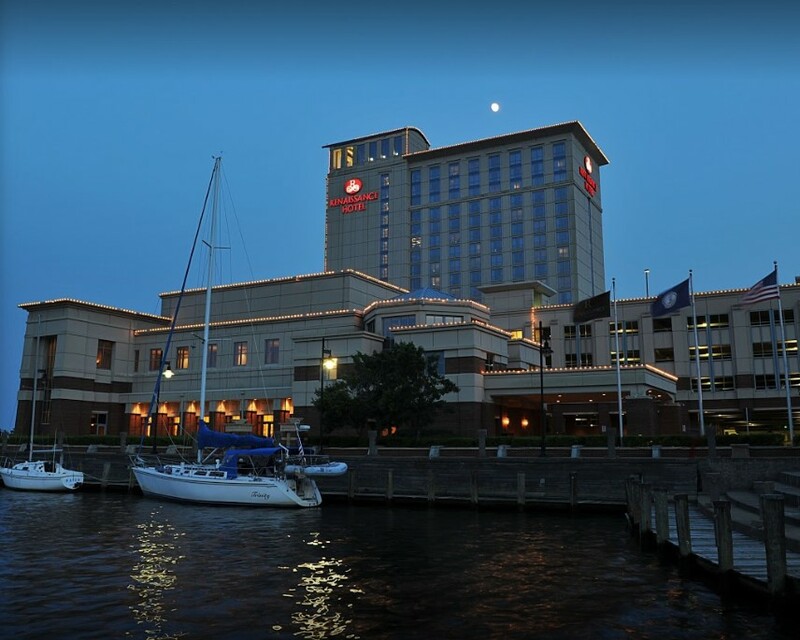 The combined NMEA / RTCM Conference & Expo at the Renaissance Hotel in Portsmouth, VA is the largest industry trade event focusing strictly on marine electronics. By combining the events, attendees will have an opportunity to participate in a product expo along with technical and education sessions offered by both organizations. 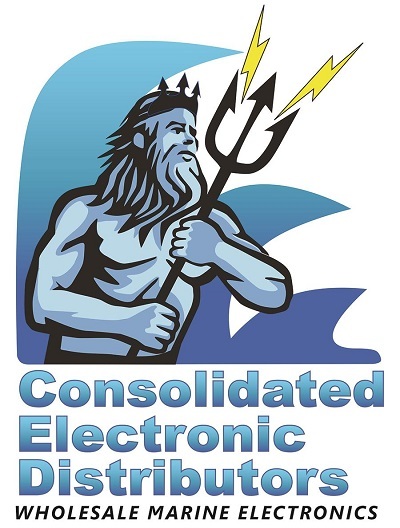 Key decision makers from major marine electronics companies will be in attendance. The agenda will allow RTCM and NMEA to hold meetings tailored specifically for their members in addition to presentations of mutual interest. Registration opens Wednesday May 8th at 2:00pm EDT. Thank You To Last Year's 2018 Platinum Major Event Sponsors! © 2019 NMEA. All Rights Reserved.